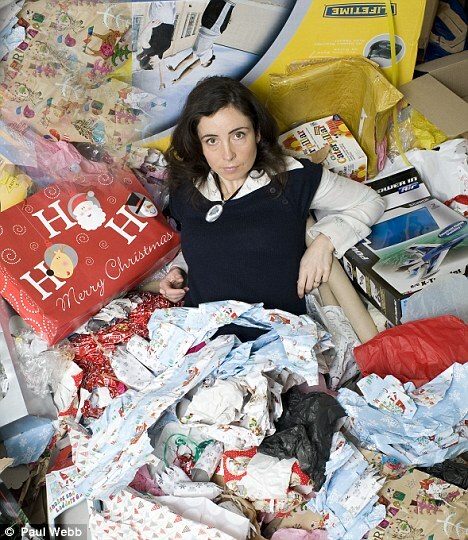 Have you seen these images that appeared in the Daily Mail in 2012 of people surrounded by piles of wrapping paper left over from the December holidays? I laughed when I saw them for the first time. It looks so crazy when you see it all piled up like that! 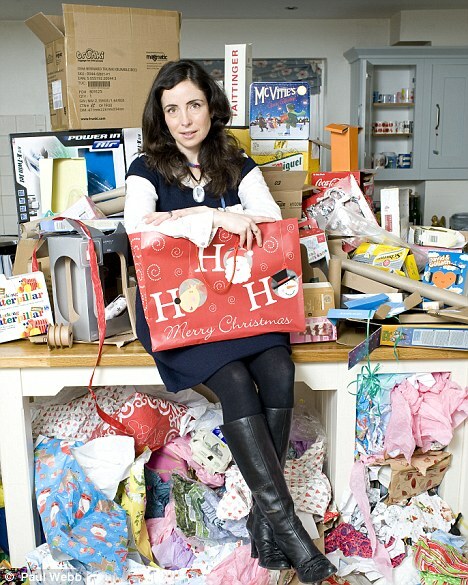 Then I thought, "What will my pile of rubbish look like this year?" Why we might pride ourselves on being earth-conscious, it's easy to forget the amount of waste that we generate. When you stop to think about all the napkins, packets, food scraps and the like, it starts to stack up. We've been advocating for a waste-free (or at least a low-waste) festive season this year, but what does that really mean? How can we possibly hope to achieve this? My suggestion is that you make some goals for this year. 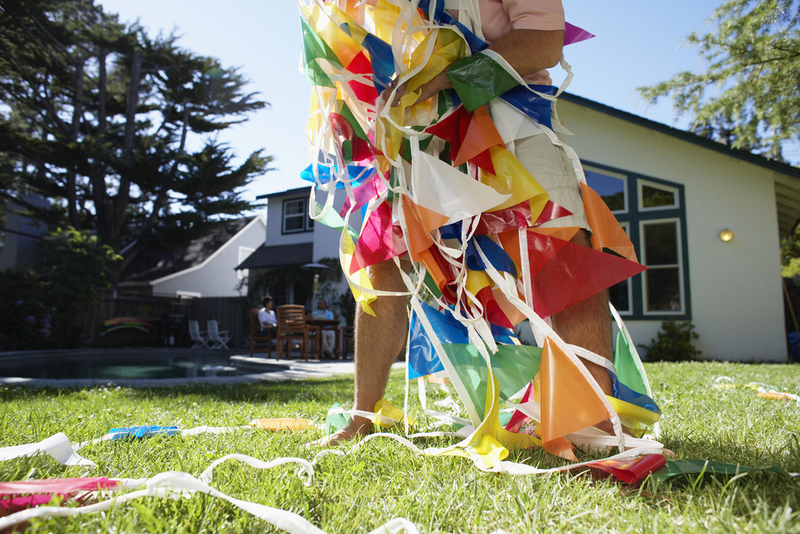 Don't agonise about trying to get rid of every single piece of excess packaging from your life. Instead, consider how you could make your holiday party less wasteful, or how you could engage family and friends in an environmental activity such as planting a garden or picking rubbish up at the beach. Nobody is perfect, but at the same time don't let the fear of failure prevent you from doing something good: making a small action is better than making none whatsoever! Try out some DIY gifts instead of overpackaged ones from the shops. You can even DIY a Christmas tree! 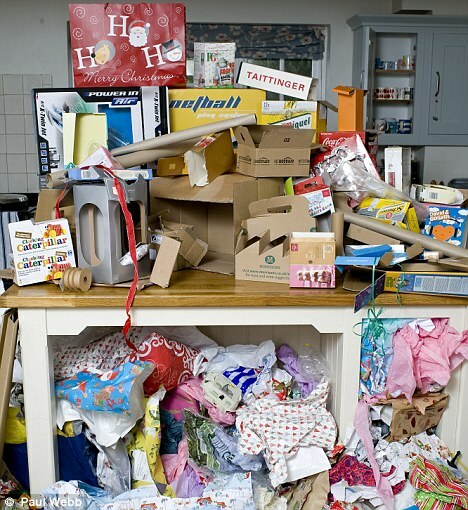 So this festive season, how about you challenge yourself to reduce your pile a little?